The MLB trade deadline both giveth and taketh away as far as Fantasy baseball owners are concerned. When closers move into setup roles on a new team, you lose a big element of scoring from mandatory relief spots, and it could be the difference between a win and a loss in weekly head-to-head matchups. On the other hand, quality starters floundering on losing teams can get a boost by joining a winning club. Rather than no-decisions and hard-luck losses, these pitchers often find themselves rejuvenated and racking up wins on a contender. It can go both ways. For our first MLB Fantasy post after the non-waiver trade deadline, we focus on five players wearing new uniforms who will get a significant bump or drop in Fantasy value for the stretch run. 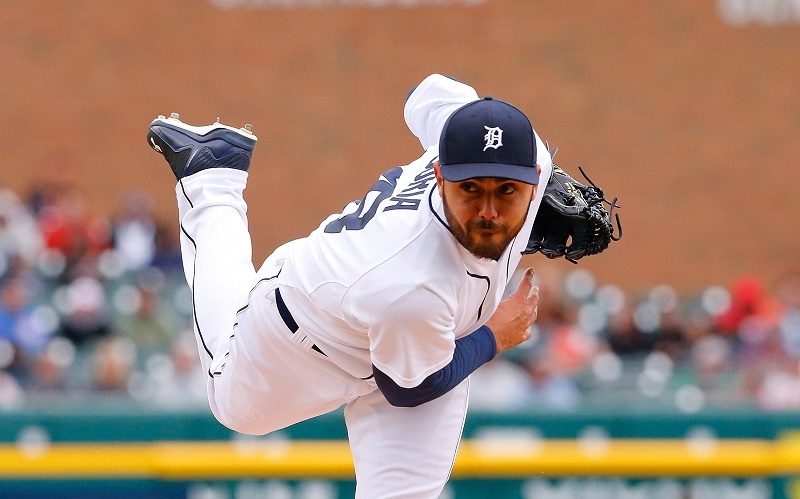 If you’re like us, you’ve been riding Soria to solid weekly totals (23 SV, 3 W, 36 SO in 41.0 IP) as he closed for Detroit, but things are changing now with the right-hander off to Pittsburgh. The Pirates have a ninth-inning warrior in Mark Melancon, meaning our man Joakim will be relegated to a setup role. With an elite setup man like Dellin Betances (87 SO in 54.2 IP), the demotion would not be a problem, but Soria is not on that level. 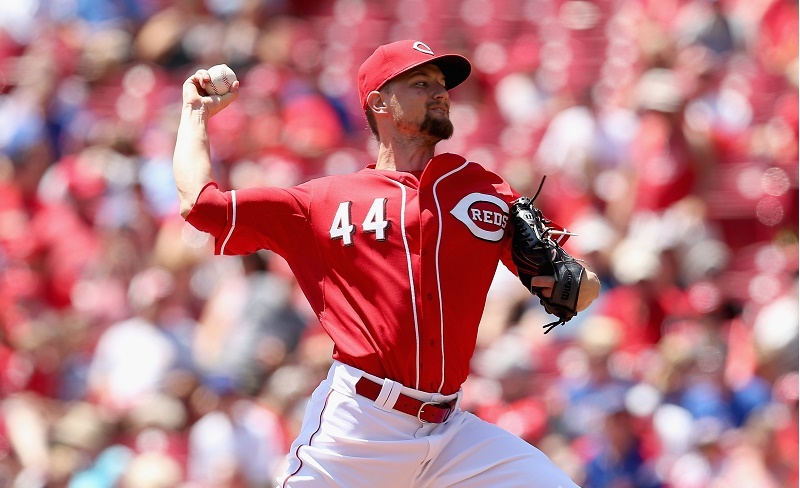 Several teams pursued Leake ahead of the trade deadline, but the right-hander ended up in San Francisco, where he will become an integral part of the rotation. The ex-Red has been on a roll of late, racking up four wins in his last four appearances (30 IP, 21 So, 4 BB) while allowing a total of 2 ER. If he can hang up the Ws so consistently for Cincinnati, there’s no telling what Leake can do on a hot team with a championship pedigree. He remains available in about half of Fantasy leagues. 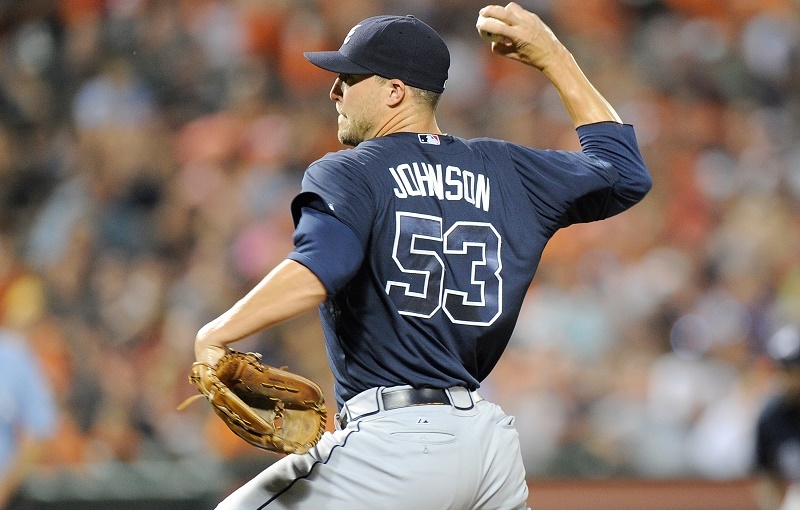 Like Joakim Soria, Jim Johnson was doing just fine as closer of the Braves until he got shipped out to Los Angeles. The Dodgers have a very solid closer in Kenley Jansen, so we will see JJ in a setup role of one sort or another. Considering he doesn’t have electric strikeout stuff, you are going to see a drop in whatever Fantasy value you got from Johnson over the past months. It’s a reminder of the volatility of such a low-risk pickup. With the aforementioned Jim Johnson out of the picture, the Braves are turning to Arodys Vizcaino to man the closer role. Vizcaino is fresh off a suspension of 80 games for a failed PED test, so the hard-throwing righty won’t be complaining of fatigue as the season winds down. 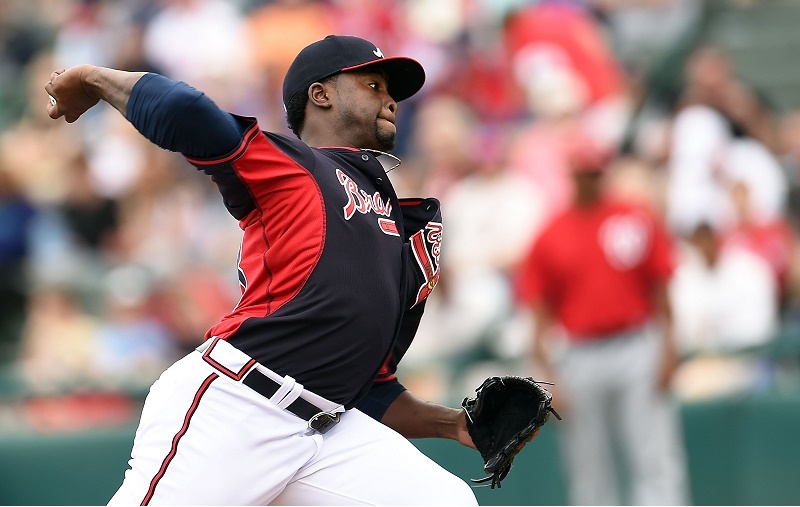 In limited action since he got back on Atlanta’s roster, Vizcaino is averaging about one strikeout per nine innings. He’s a low-risk pickup for the stretch run. Savvy Fantasy owners know there’s always someone to take the place of a player whose value is plummeting. 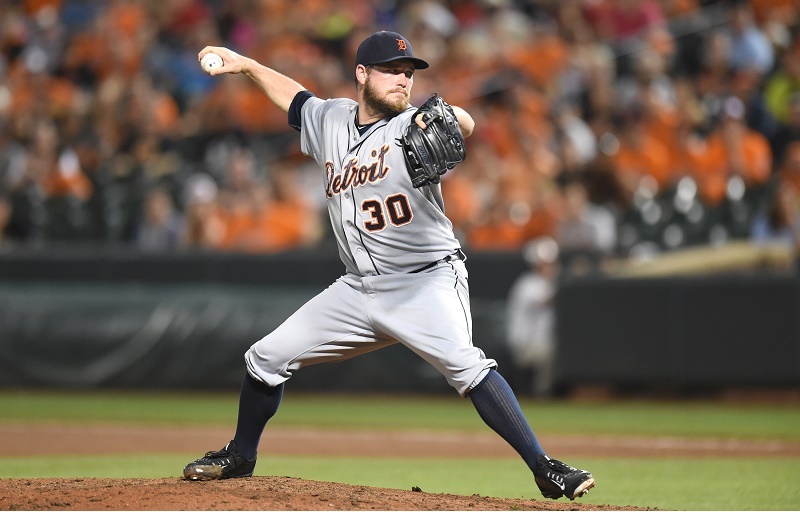 In the case of Detroit’s ninth-inning duties, Alex Wilson will step into the void created by Soria’s trade to Pittsburgh. We don’t love Wilson’s 33 SO in 55.1 IP, but we do love his opportunity to close for a slugging team that will have leads to protect. The Tigers still have plenty to play for, even after trading David Price to Toronto. All statistics courtesy of Baseball-Reference (current as of July 31).